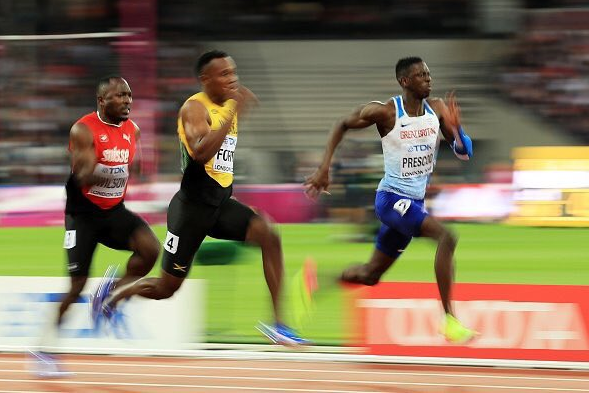 The IAAF World Championships certainly dominated the first half of August with sell outs every evening and huge TV viewings of the athletics. Team GB reached their medal target on the last day with success in the relays. British sprinting is definitely on the rise with some fantastic results from young up and coming athletes. One of these; Reece Prescod who is supported by the GLL Sport Foundation had the best result out of the male sprinters in the 100m. At only 21 years old Reece has worked his way through the junior ranks and made a big impact on the senior international stage. Reece ran a PB in the semi finals of 10.03 and is confident that he’ll dip under the 10 second mark very soon. Reece came 7th in the final at the World Championships; a fantastic result with lots to build upon. Hopefully Reece is enjoying some time off before the brutal winter training starts. He’s had a great season and we can’t wait to see what 2018 holds for this young star. 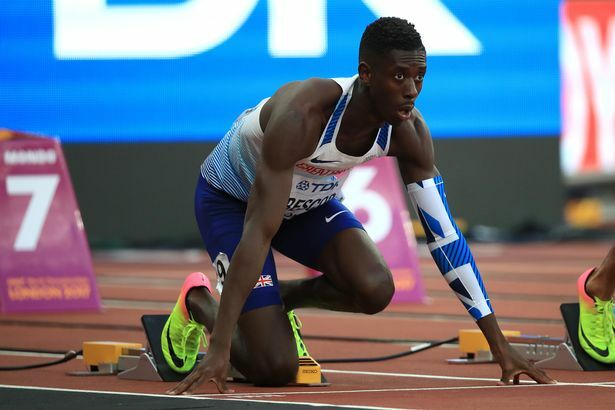 Reece Prescod certainly deserves to be named the GLL Sport Foundation August Athlete of the Month.